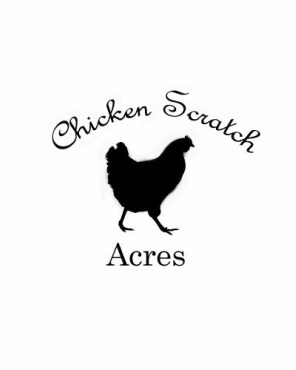 Chicken Scratch Acres is no longer open to the public. Thank you all for your patronage over the years. We wish you all the best!